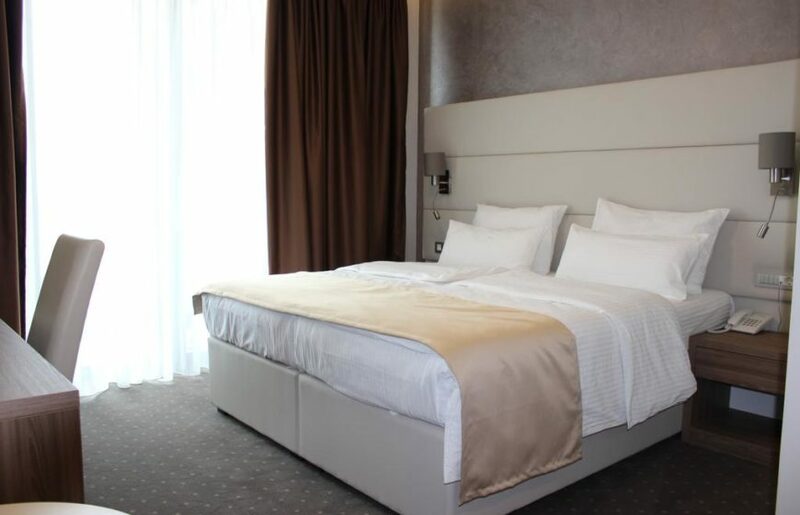 Eden – Hotel & SPA offers you classic double rooms. Rooms are carefully designed to provide comfortable stay. Spacious, bright and outward facing rooms measuring 26 m2. Room facilities: View, Telephone, Radio, Satellite channels, Cable channels, Flat-screen TV, Safe, Air conditioning, Desk, Ironing facilities, Sitting area, Interconnecting room(s) available, Sofa, Bathtub, Hairdryer, Bathrobe, Free toiletries, Toilet, Bathroom. 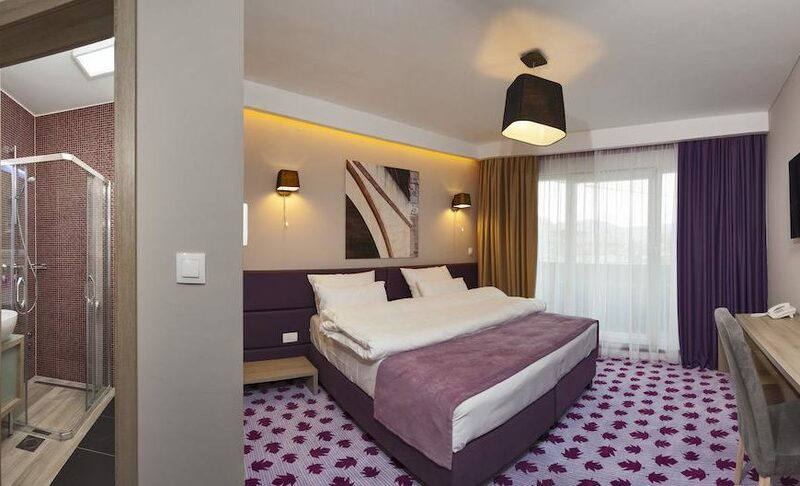 In the triple rooms, each of the details have been designed for comfort and luxury. 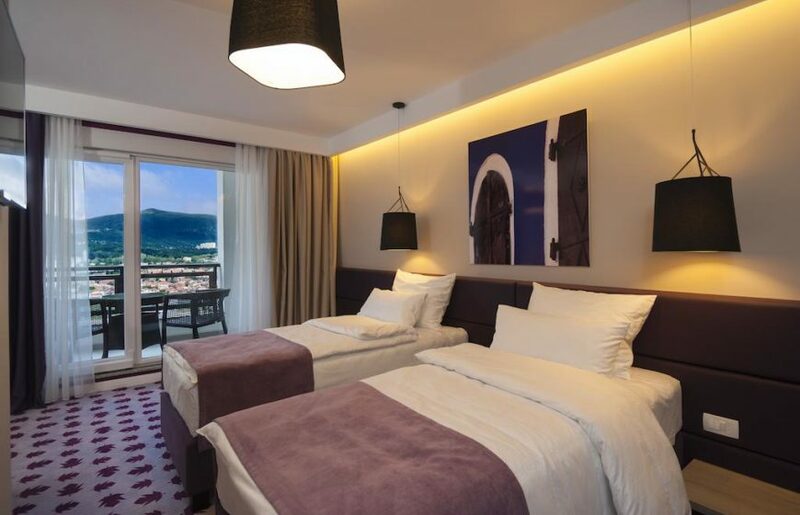 Complete an unforgettable trip to Mostar and stay in one our triple rooms designed for the most sophisticated hedonists. Enjoy this luxury and relaxed moments with the private balcony and amazing view. Room facilities: Balcony, View, Telephone, Radio, Satellite channels, Cable channels, Flat-screen TV, Safe, Air conditioning, Desk, Ironing facilities, Sitting area, Interconnecting room(s) available, Sofa, Bathtub, Hairdryer, Bathrobe, Free toiletries, Toilet, Bathroom. Our comfortable single rooms are just the right size if you are travelling alone. 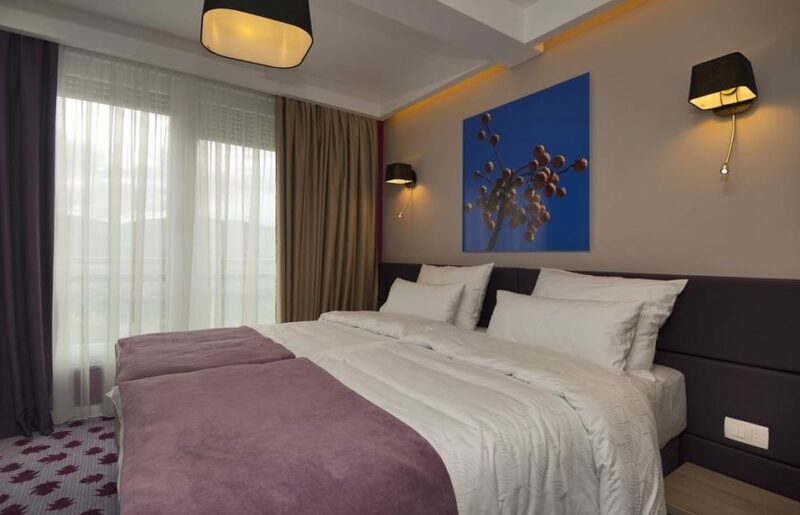 The single rooms are fully equipped providing a comfortable space to relax, work and sleep. Enjoy your stay. Our deluxe double rooms have an impeccable design. The rooms are bright, spacious and comfortable. 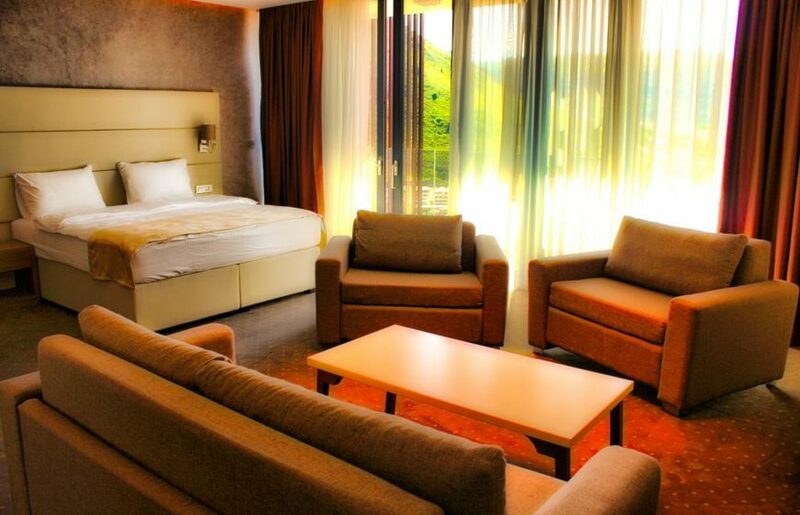 Enjoy and relax in the elegant room with the private balcony and amazing views. The essence of Eden – Hotel & SPA has been expressed in every detail of the King Suite. An extraordinary space with the luxury bathroom, spacious sitting area and the private balcony with the best views. Live the luxury experience. Eden – Hotel & SPA offer superior double rooms. Enjoy in comfortable furniture and stylish bathroom. Live the experience in the room with the private balcony and fantastic views over the city.